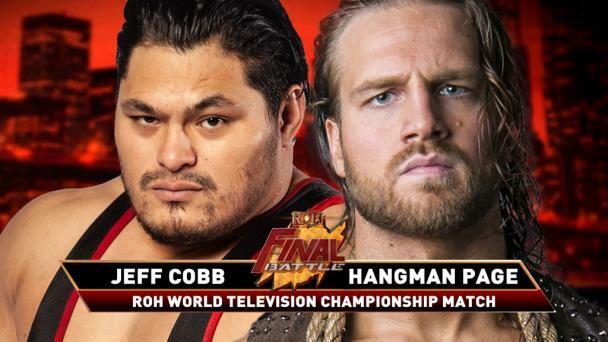 Los Ingobernables de Japon and Bullet Club have been ensnarled in a rivalry across Ring of Honor and New Japan Pro-Wrestling with the latest shots being fired in the main event of the recent television episode where Bullet Club defeated LIJ in a ten-man tag team match and the Young Bucks defeated EVIL and SANADA for the IWGP Heavyweight Tag Team Championships. 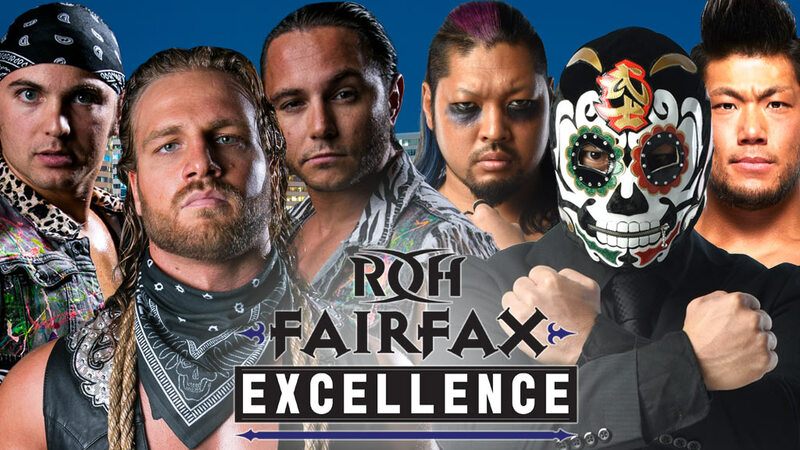 LIJ look to gain revenge in Fairfax, VA at ROH’s International Television Taping, Fairfax Excellence when they take on the longest-reigning ROH World Six-Man Tag Team Champions in history, Adam Page and The Young Bucks. 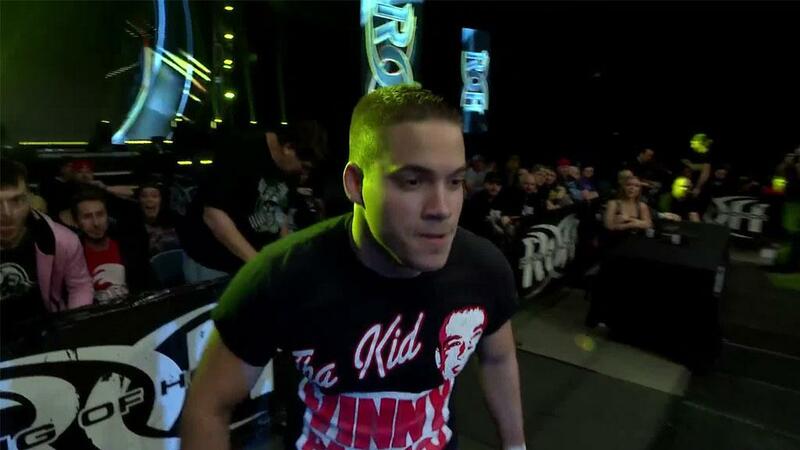 And coming out of Best in the World, there could be gold at stake! 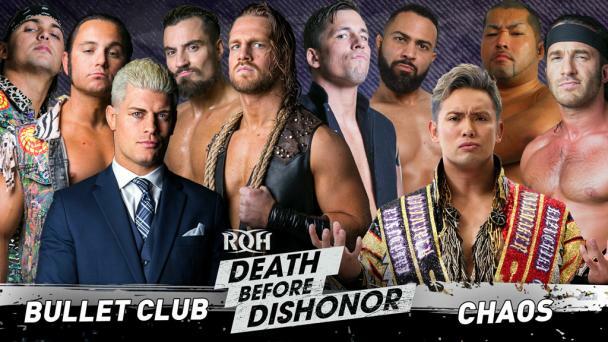 One night after Best in the World, the longest-reigning ROH World Six-Man Tag Team Champions in history, The Young Bucks and Adam Page, reunite to take on rivals from Los Ingobernables de Japon’s BUSHI, EVIL, and SANADA! 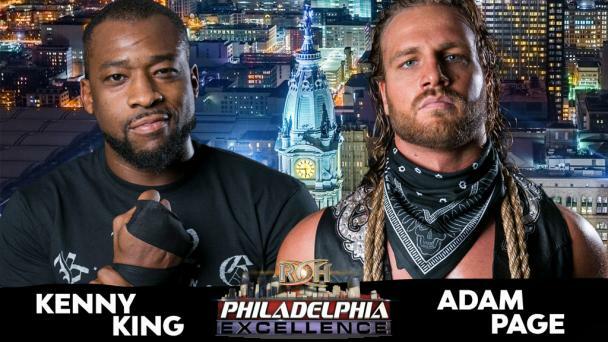 And if LIJ defeats the Kingdom at Best in the World for the ROH World Six-Man Tag Team Championships, the titles will be on the line! Matt and Nick Jackson defeated EVIL and SANADA on June 9 at New Japan’s Dominion event for the IWGP Heavyweight Tag Team Titles, a shot that fanned the flames in the transpacific war between these two groups! The Young Bucks have now defeated almost every combination of LIJ and seemingly have their number, but LIJ has proven to be one of the most dominant factions across the globe! BUSHI, EVIL, and SANADA have the most reigns of NJPW’s NEVER Openweight Six-Man Tag Team Champions with three and the most days as champions. 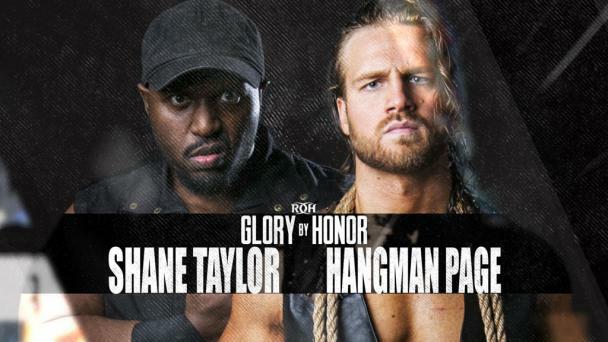 Should the trio be able to defeat the Kingdom, the only team in ROH history to hold the ROH World Six-Man Championships twice, LIJ would then defend the titles in what is guaranteed to be a six-man grudge match! 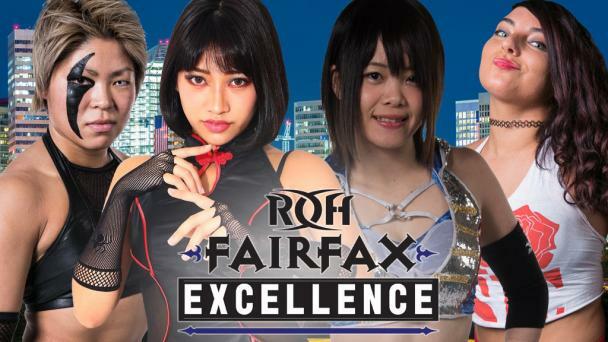 But LIJ might not be the only team adorned in gold heading into Fairfax Excellence! 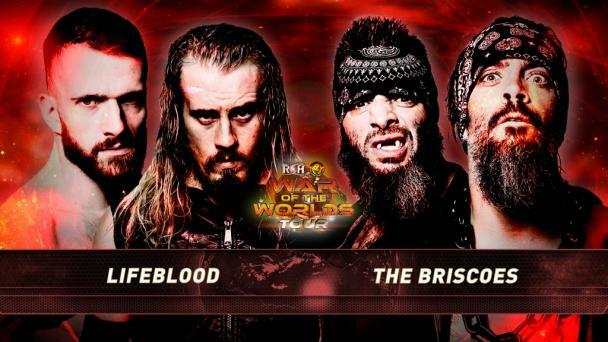 The Young Bucks face the Briscoes one night before for the ROH World Tag Team Titles and Adam Page faces Punishment Martinez in a Baltimore Street Fight for the ROH World Television Championship – momentum may be on Bullet Club’s side heading into this clash! 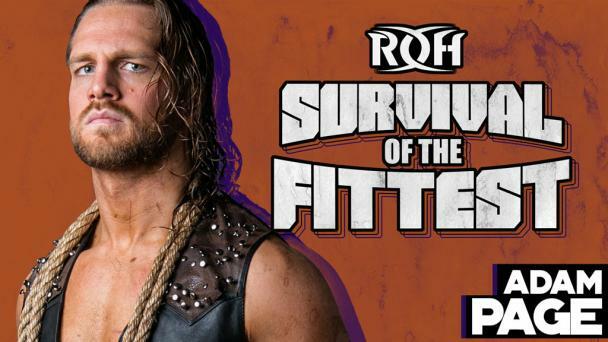 This six man match between two of the most powerful groups in wrestling takes place in Fairfax – who will win this bout at this gigantic international television taping? Be the first to know and join us in Fairfax to find out! 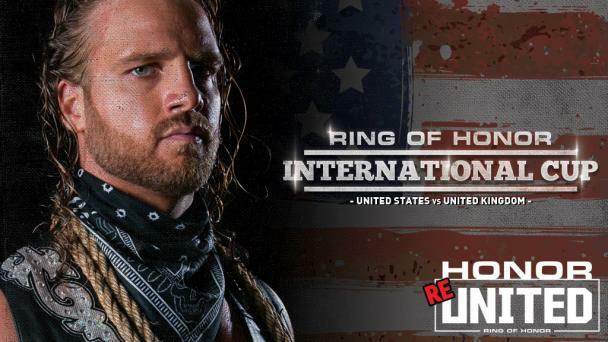 There is nothing like the hard-hitting, in-your-face action that only ROH can deliver! 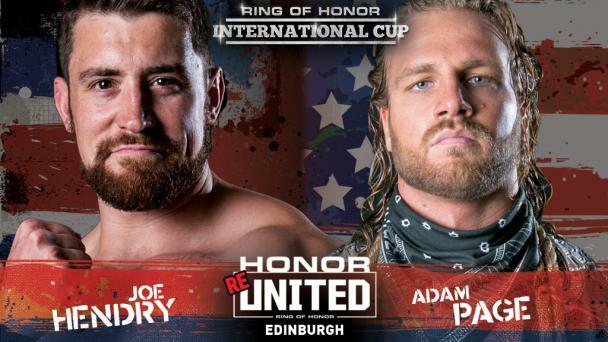 See the Best Wrestling on the Planet LIVE when Ring of Honor’s international television taping Fairfax Excellence comes to the EagleBank Arena!